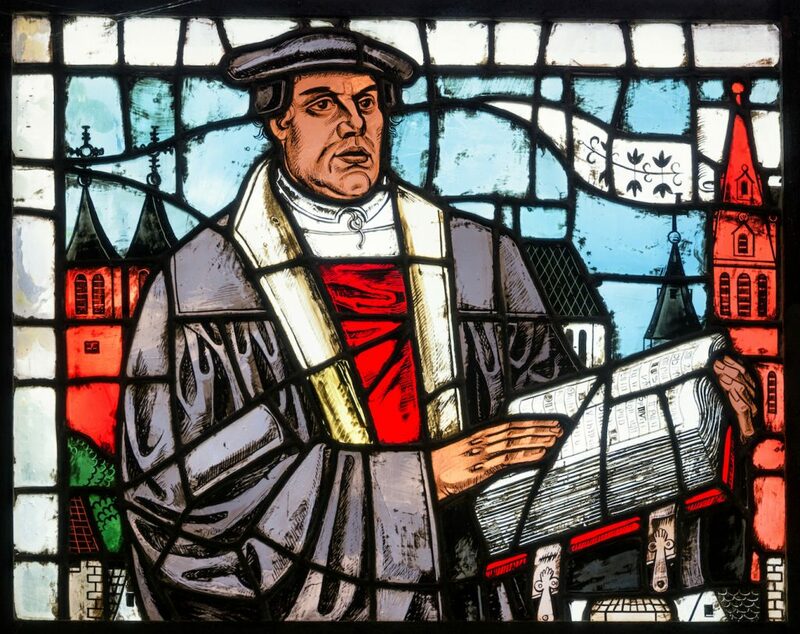 500 years ago, on October 31st, 1517, Martin Luther posted his 95 theses on the door of Castle Church in Wittenberg, challenging certain papal edicts and practices of the Church of Rome. In commemoration of this historic event, and Luther's subsequent trial at the Imperial Diet of the Holy Roman Empire in Worms, Ludwig Meinardus (1827-1896) composed the Oratorio "Luther in Worms". The oratorio is presented as a cooperative venture by choristers and soloists of the Singakademien Cottbus & Dresden, the Bachchor of Eisenach, and singers from Philadelphia - with full orchestra, conducted by Christian Möbius of the Staatstheater Cottbus.